Why is Highly Available Storage So Important? 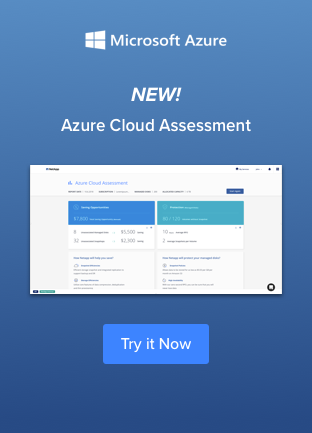 Common downfalls like disk failures, instance failures, network failures and availability zone failures will inevitably cause downtime and disrupt operations in the cloud. With high availability storage, continuous operation is seemless. A redundant storage environment ensures that if one of the servers crashes, the workload is immediately directed to another server without requiring administrative intervention. Non-disruptive management of your cloud data, with multi-node high-availability protection. Your data is transactionally consistent with no data loss Zero RPO - Recovery Point Objective = 0. In the event of an outage, data operations resume within 60 seconds or less. — RTO - Recovery Time Objective < 60 seconds. Automate your processes including HA deployment, management and data mobility. 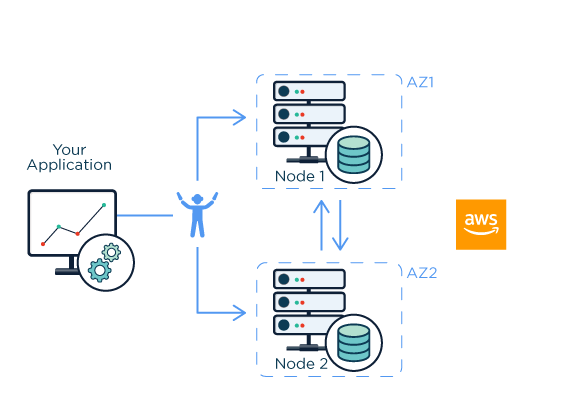 Setting up redundant cloud operation takes just a couple of minutes using Cloud Volumes ONTAP for AWS. View this short video for a quick overview and instructions on how to deploy highly available storage on AWS. 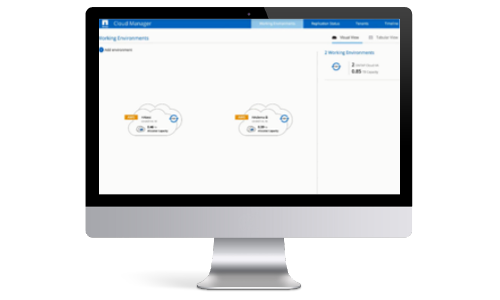 Using NetApp’s OnCommand Cloud Manager storage management tool you can quickly launch Cloud Volumes ONTAP to ensure high data availability of your data in the event of any software, power, networking, or cloud availability failure. Improved data security with NetApp managed encryption—and you own the keys!